Let’s highlight some of them and see how Viral Content Buzz can help you on each level! Her tip: Use Pinterest for traffic! 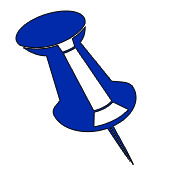 You may find success on Pinterest by simply encouraging pinning your images. You’d be surprised how many individuals use Pinterest to “bookmark” interesting things to go back and purchase, for example. Use as many original and eye-catching visuals as you can! Whenever your article has a cool image in it, make sure to enable Pinterest when adding a project to ViralContentBuzz. Then simply give the image URL. Mind that this should be the image *file* URL (that ends with .jpg, .png or .gif). Plus the image should be hosted on the same domain as your article. Her tip: Make your content StumbleUpon-friendly! 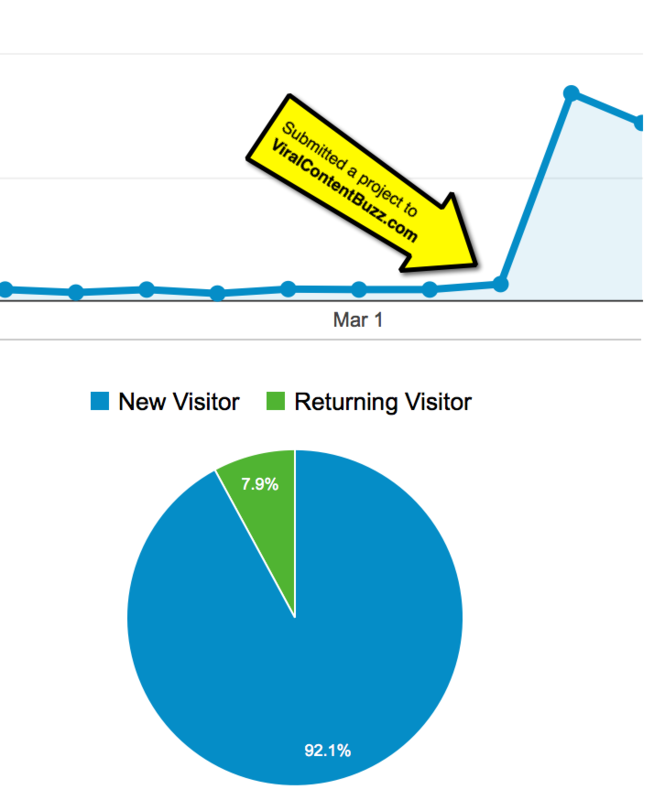 StumbleUpon has been her top network driving traffic so far! Don’t forget to choose the most relevant category because StumbleUpon users hate irrelevant submissions! Traffic Generation Tip #3 comes from Ivana Zuber, a blogging superstar! 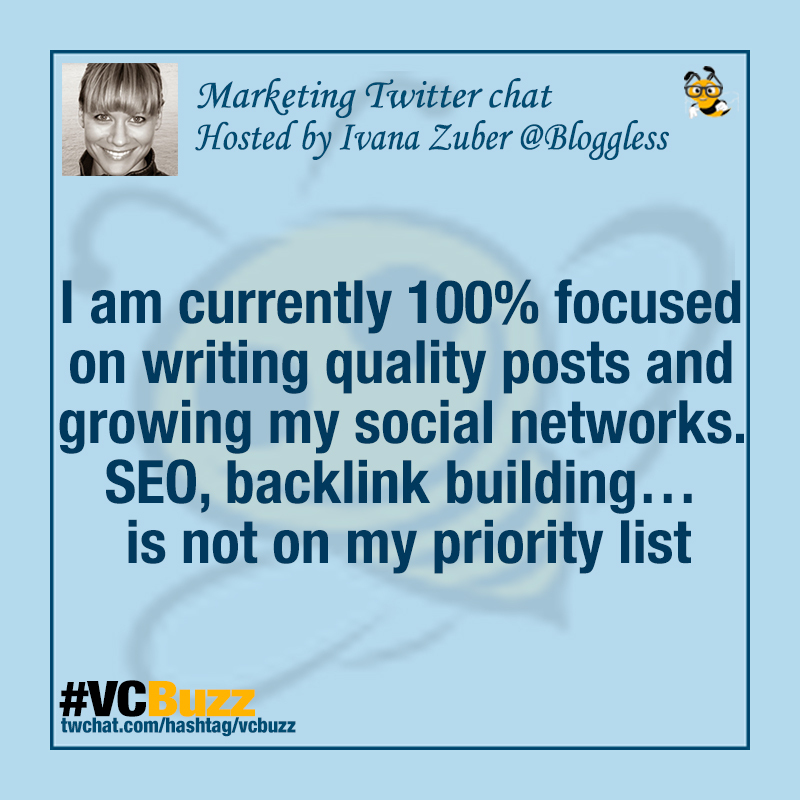 Ivana’s tip: Focus on growing your network and social media presence! Don’t stress over rankings or backlinks! Make your blog marketing fun! We encourage our users to connect to each other and interact with each other for longer-term benefits through “Interactions” section. 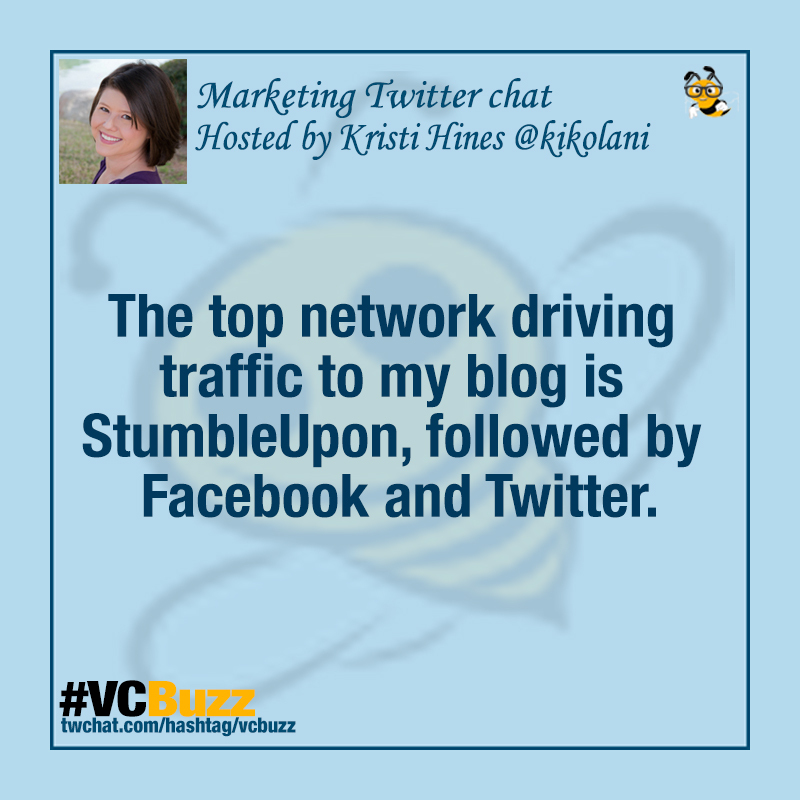 Thank for the shares you generate from ViralContentBuzz.. Follow your fellow promoters! 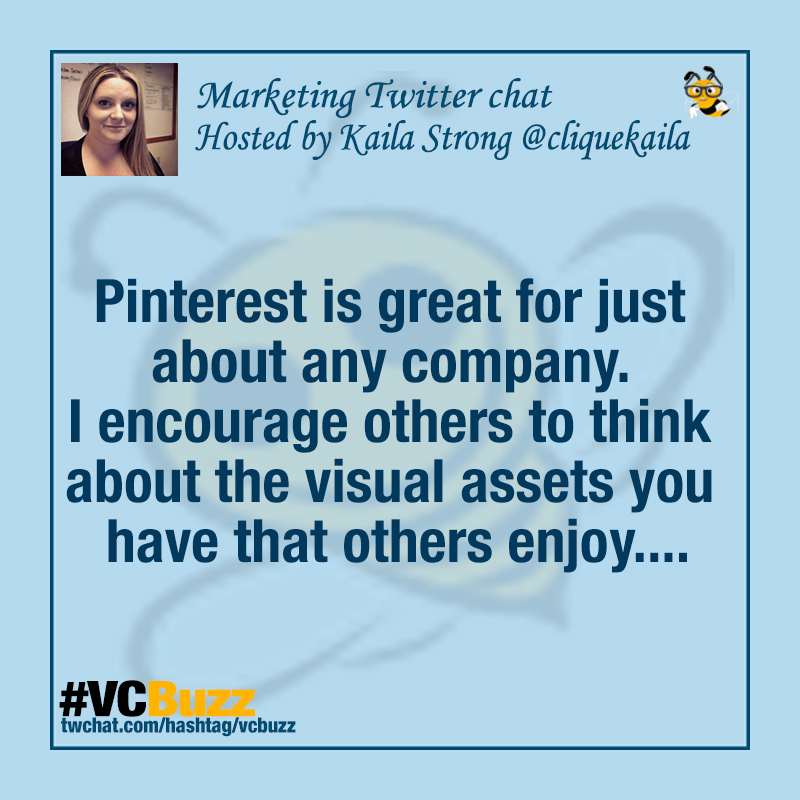 You are always welcome to join our #VCBuzz Twitter chat each Tuesday 12 EST to get to know our platform more and connect to each other. Get involved and grow your network! Do you need help putting your content in front of niche influencers? 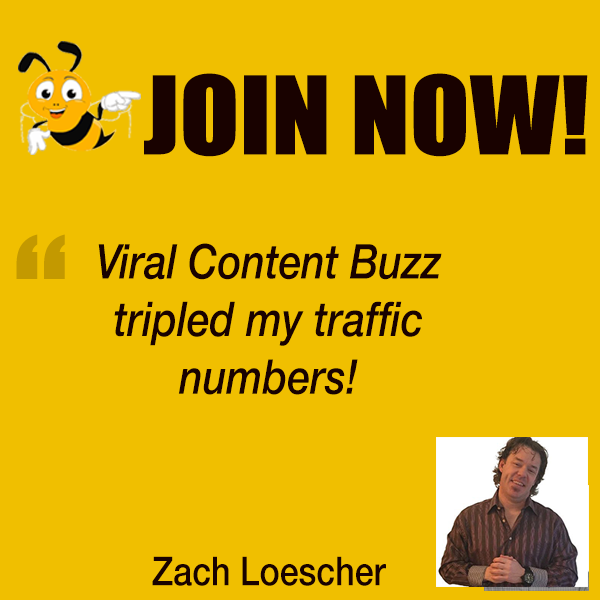 Join ViralContentBuzz to get a so-much-needed initial push for your content. What a wonderful post! I shared it on my Google+ profile. Thanks for providing content packed with LOTS of golden nuggets. Thanks for your continuous support, Stacie!